Trusts – who is who in the zoo? Trusts are often used to ensure that the person or entity with the legal ownership of assets is different to the persons or entities that enjoy the benefit of those assets. The Trust Deed is a document that governs the terms of the Trust and sets out the rights and obligations of the Trustee, the Appointor and the Beneficiaries. The Settlor is often a person who has started the Trust (often an accountant or lawyer that obtained or drafted the Trust Deed at the request of a client) by paying a nominal amount such as $10 to the Trustee. This amount is known as the ‘settled sum’. The Trust Fund is then added to over time. There are many duties that affect how Trustees can fulfill their role. Many of them are set out in the Trust Deed but there are also legislative provisions that apply, such as those set out in the Trustee Act. Some of the duties include keeping accurate records, acting in a prudent manner as regards decisions, not mixing Trust assets with the Trustee’s own assets (which is why a often a company is set up to be the Trustee and do nothing but be the Trustee) and not using trust assets for the trustee’s own benefit. This is often one of the reasons a special purpose trustee company is used. 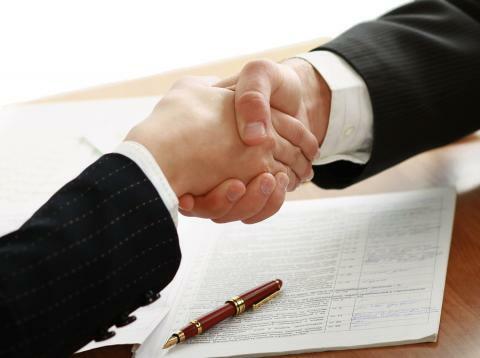 The Appointor is the person with the power under the Trust Deed to remove a Trustee and appoint a new Trustee. They, therefore, ultimately control the trust. Usually, changing the Trustee can be effected at any time by the Appointor executing a deed to remove and appoint a Trustee. 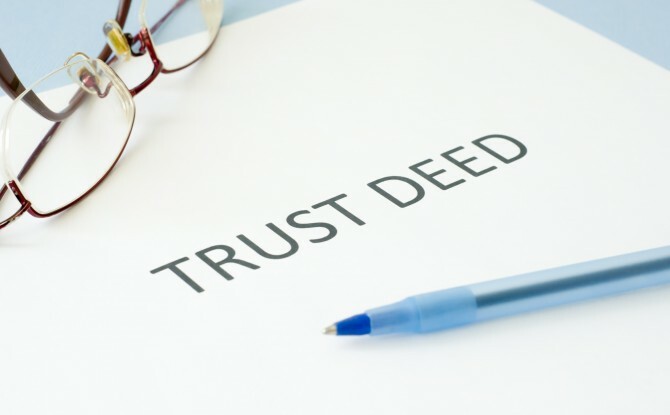 Often the Trust Deed allows for the change to be effected by a person’s Will. It is common for the Appointor of a discretionary family trust to be a parent or sibling and is often 2 people (or in the alternative, there is a Primary or First Appointor and a Second or Alternate Appointor that can act if something prevents the First Appointor from acting). 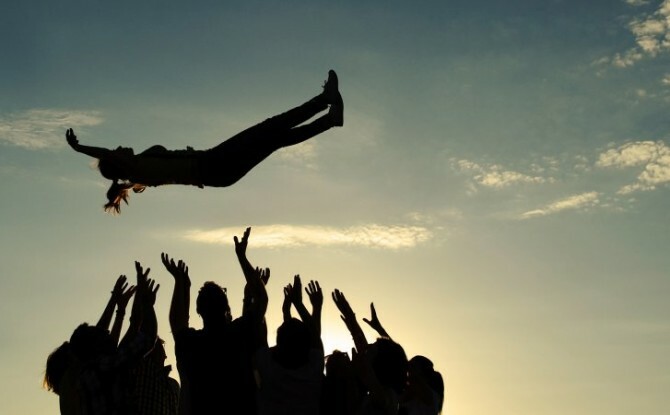 In the types of Trusts we are talking about in this article, the Beneficiaries are those that are ultimately entitled to the benefit of the Trust. For Family/Discretionary Trusts, the Beneficiaries are not stated specifically but rather, for asset protection reasons, they are expressed as a class of potential beneficiaries that the Trustee can choose from (but is not obliged to – the protection arises as there is no specific share they are entitled to – it is in the Trustee’s discretion). Often, the class of potential beneficiaries is very wide and includes children, grandchildren, grandparents, siblings and other trusts and companies which those people may have an interest in. In the case of a Unit Trust, the Beneficiaries are the unitholders -the unitholders are entitled to a defined/fixed share of the Trust’s assets and income. For asset protection and income splitting/tax minimisation reasons, often the units in a Unit Trust are owned by a Discretionary Trust. Trust law is an extremely complex area and it is important to ensure that you understand your rights and responsibilities in relation to any Trust you are involved with or may have an interest in. Craig Pryor is principal solicitor at McKillop Legal. For further information in relation to trusts, structuring or any other commercial law matter, contact Craig Pryor on (02) 9521 2455 or email craig@mckilloplegal.com.au. A Will is a legal document that outlines how you wish to have your assets distributed on your death. You get to choose who administers your estate for you and who and how your beneficiaries are to receive your assets. Generally, to make a Will, you must be over 18, have proper mental capacity and sign a document in the presence of 2 independent witnesses. 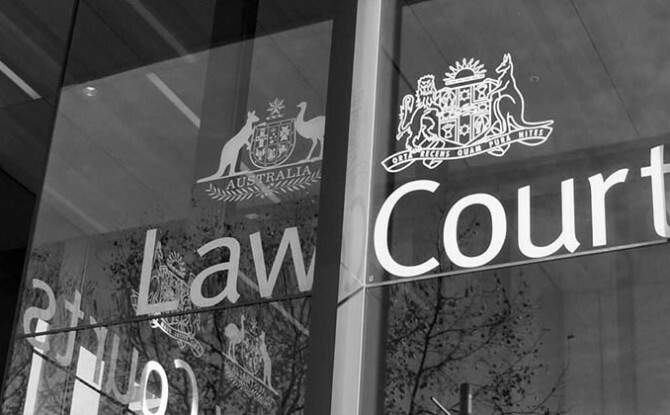 If you pass away without having a valid will in place (called ‘dying intestate’) then the provisions of the Succession Act 2006 (NSW) will apply and your estate will be divided up without regard to your wishes. Take control of who controls your estate and who inherits by putting in place a will today. An executor is the person you appoint in your Will to deal with your estate on your death and to ensure that your wishes are carried out. Often, people appoint 2 executors or provide for an alternate executor so that if one person is not willing (for example, due to age or infirmity) or able (for example, if they are dead or incapacitated) to act, then the other/alternate executor can act. WHAT CAN A WILL INCLUDE? Any asset that you own can be deal with in your will, whether bank accounts, motor vehicles, boats, jewellery or any other item. Particular items can be left to particular people, the whole of your estate can be left to one person or to several people in various fractions or percentages and conditions of gift can be imposed, such as paying out encumbrances such as mortgages. Real property (houses and land) that is owned as ‘joint tenants’ (as is often the case for married couples) cannot be left by Will because when one joint owner dies, it automatically passes to the surviving owner. Where land is owned as tenants in common, it can be transmitted by Will. There can be good reasons for holding property in either way. Life insurance and superannuation benefits are not able to be dealt with by a Will where specific beneficiaries have been nominated by policy owner. If the estate is nominated as beneficiary, a nomination has lapsed (they often lapse after 3 years) or no nomination has been made, the proceeds will usually be paid to the estate and distributed under the Will however, the trustee or the insurer may have discretion as to who to pay the benefit to. Your financial advisor would be able to advise you in relation to any superannuation death benefit nominations. Often, wishes are expressed in Wills such as those relating to cremation or burial and directions regarding guardianship of infant children. WHEN IS A NEW WILL REQUIRED? If you get married or if you get separated or divorced from your spouse or partner or if your family circumstances change (for example, through a birth or a death or if you have a significant change to your finances, like an inheritance, bankruptcy, changes in business structure etc), you should make a new Will. Your Will should be regularly reviewed (every few years at least) to ensure it still reflects your current wishes. 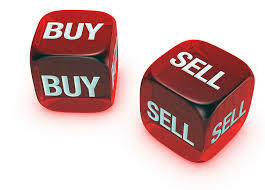 taxation advantages such as income splitting. 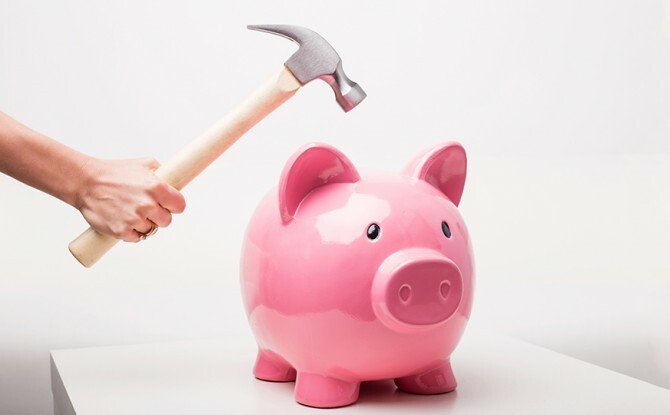 This is particularly useful where your beneficiaries are in business and have their own asset protection measures in place, if they are ‘at risk’ or where you have income producing assets. Speak to us about how testamentary trusts can benefit your family. Do you or any of your clients have a family/discretionary trust, unit trust or self-managed superannuation fund and want to change the deed? Often the change is to remove and replace a trustee with a new one. In other situations, it may be changing a class of potential beneficiaries, dealing with the power of appointment, bringing forward the termination date or changing the trustee’s rights and/or obligations. There is no real “one size fits all” solution. Deeds can vary greatly as to the process and requirements. McKillop Legal can assist in reviewing the relevant Deed/Rules and drafting an appropriate document to give effect to the required change.